Are you maximizing swimming pool revenue and efficiency? Keeping your pool covered when it’s not in use is not only important for safety, but covers can reduce evaporation and water waste by as much as 95 percent. If the cover is solar, it will help to heat the pool. A study by the Center for Energy Conservation in Florida found that pool operators can save energy and maintain a comfortably heated pool by using smaller and higher-efficiency pumps, and operating pumps less each day. Some pool operators saved as much as 75 percent of their original pumping bill when they used both conservation measures. Another way to maximize pool revenue is to increase attendance. Adding features to your pool, such as tanning ledges, custom decking or waterfalls, could make it more attractive to your users. Another possibility is enhancing the landscaping in the pool area with shrubbery and flowerbeds, but keep in mind that some plants attract unwanted insects. Encouraging organized swimming events is another possible way to increase attendance. Founded in 1970, U.S. Masters Swimming (USMS) is a non-profit national organization that promotes health, wellness, fitness, and competition for adults through swimming. It does so by partnering with more than 1,500 adult swim programs across the country, promoting information via the bi-monthly member magazine, SWIMMER, monthly e-newsletters, its website, usms.org, and by sanctioning and promoting pool, open water, and virtual events and competitions. Parks and recreation departments can maximize revenue and increase pool participation with proper programming. 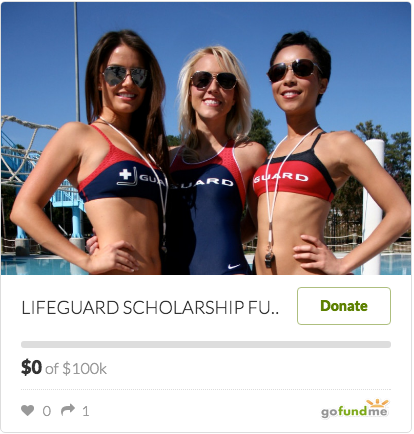 Revenue can be generated from program fees, hosting clinics, meets, and providing swimming lessons for adults, as well as sponsorships from local merchants. “We are an adult aquatic fitness program that provides diversity for all adults, ages18-100-plus, who want to swim as their chosen method of exercise. Any park and recreation department can register a USMS program. The national office of USMS provides numerous resources for new and established programs to grow and maintain membership,” Bill explained. Coached workouts provide increased incentives and value for members in a USMS program. 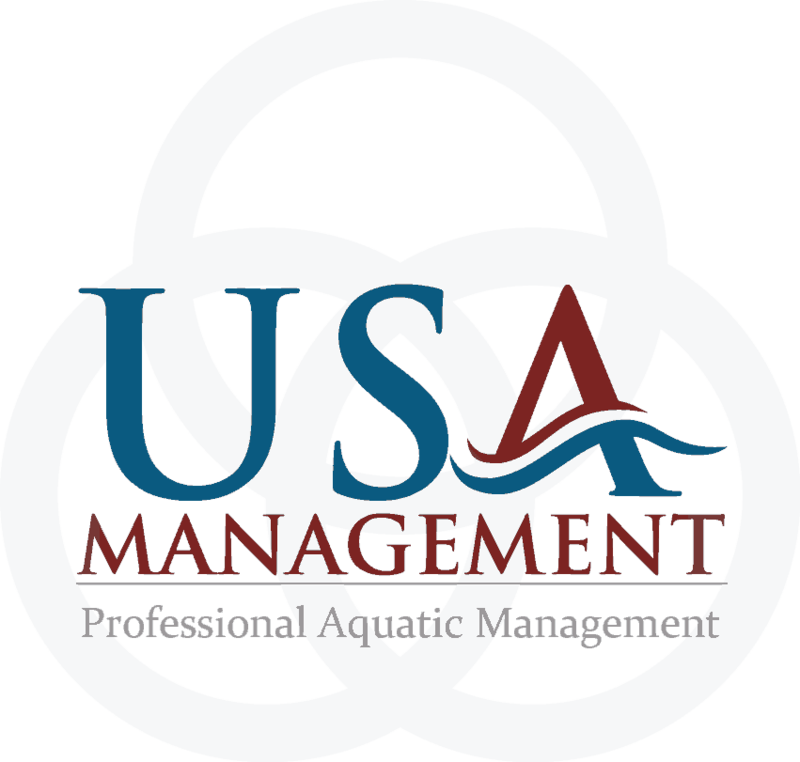 They administer a Masters Coach Certification program available to all USMS members. This education is geared toward understanding the adult athlete, establishing a coaching philosophy and teaching proper stroke technique and correction. Bill told us that everyone has his or her own reason for belonging: health, fitness, camaraderie, fun, the thrill of competition, travel and coaching are a few. A recent U.S. Masters Swimming World Championship meet at Stanford drew over 7,000 participants, and Bill said it was the largest swimming meet ever held in North America.